Gone are the times when brands were communicating with customers and prospects only via mail or phone. Live chat utilizing chatbot has become one of the most important factors for good customer service. Apart from integrating live chat into a website, more and more brands are leveraging messengers across various social platforms to remain available to customers 24/7. But how can you take full advantage of those messengers and ensure that everyone contacting you is always perfectly satisfied with your service? Here are the most essential steps you should take, regardless of the platform you’re using. 5 Free Chatbot Platforms are the Way to Go! Patience may be a virtue, but letting your customers wait for your response would definitely not sit well with them. It may frustrate them, and make them turn to your competitors. According to social media research by Convince & Convert, 42% of consumers expect a response within 60 minutes, while 24% expect a response within 30 minutes. What’s more, 57% expect the same response time during weekends and at night. 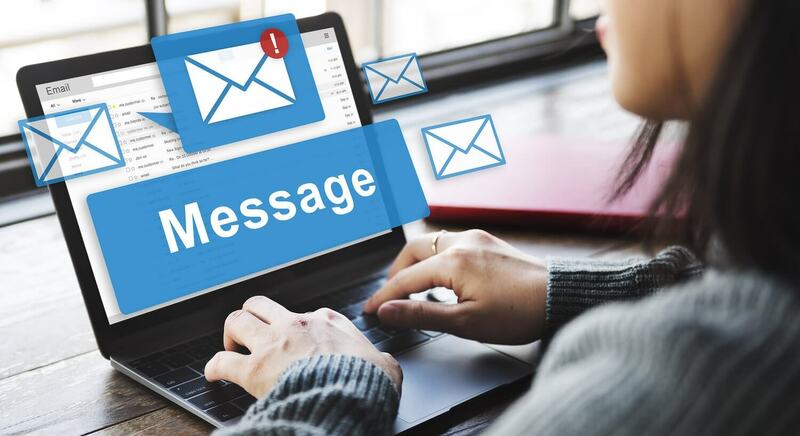 Speed is key when it comes to interacting with customers across various platforms, so be sure to always reply to messages as quickly as possible. More importantly, don’t leave anyone without a reply. Ignoring customers is a surefire way of sending them right into your competitors’ arms and kissing your brand loyalty goodbye. Since your customer support agents aren’t on call 24/7, you should create a chatbot that will be (more on that later). Using template responses may put off your customers, so you should always try and humanize your replies. Implement a personal touch by adding a friendly greeting and addressing every person by their name. Making a conversation more personal and friendly right from the start will humanize your brand, and significantly improve customer experiences. So, don’t sound like a robot. Talk like a human, and you’ll build a strong and meaningful relationship with your customers, inspiring loyalty and brand advocacy. Lots of people use emojis in their messages, so you should too whenever you deem them appropriate in an online conversation. 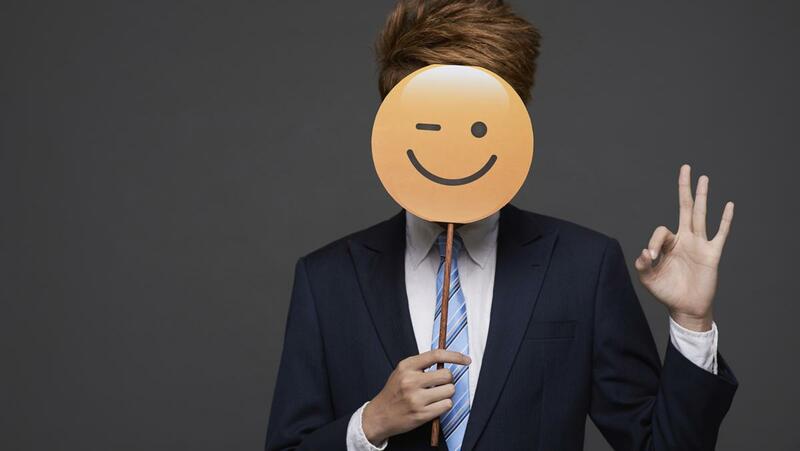 Emojis will additionally humanize your brand and, as is their nature, they’ll evoke emotions. They’ll infuse more personality into your responses and make it fun to interact with your brand. It’s not always smart to use them, but when a customer does, or when they perfectly complement the text, feel free to throw one in. According to the latest big stats in chatbots, the adoption of bots will definitely keep increasing, as they bring some very impressive benefits. They can lead to a 78% reduction in chat length, and boost customer retention by 60%. If you create a chatbot for each of the platforms you use to communicate with customers and prospects, you will take a huge step towards exceptional customer service and much better brand experiences. Chatbots are available 24/7, so they leave no one hanging. They can interact simultaneously with hundreds of users, so your customers will always receive instant answers to all their questions. They’re capable of sifting through large amounts of data in seconds, so they’ll always instantly provide the best solutions to customers’ pain points. You don’t have to be worried about your bot not sounding human. Chatbots are driven by AI and machine learning, so they can carry out intelligent conversations, just like any human would. They also use NLP (Natural-Language Processing), so they can fully understand the context of every message, and respond accordingly. Chatbots can also showcase emotions, which is especially important when interacting with irate customers. They can empathize with them and help them solve all the issues they may have. Free Chatbot Platforms are the Way to Go! The best way to leverage messengers across various platforms for outstanding customer service is to use a free chatbot platform. It can help you create the best AI chatbot that will easily take all the aforementioned steps for excellent customer service. 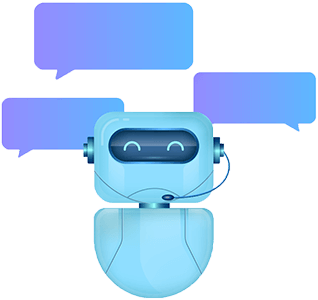 SnatchBot is an omni-channel chatbot platform that can provide you with the best AI chatbot for lots of different platforms, including email, Facebook, Viber, Slack, and Skype. Yes, you can have a Skype chatbot, and you can easily integrate it with Skype for Business. With a few simple clicks, you can create a chatbot and publish it into any channel you want, without any coding whatsoever. They also offer a Bot Store with plenty of pre-built, ready-to-use chatbots designed for specific industries. They use a state-of-the-art NLP and a very powerful AI system, so you can be sure that all your chatbots will always provide intelligent answers. They’ll also be able to personalize the messages and carry out human-like conversations. You can create a chatbot with the best AI completely free of charge, with no hidden costs down the road. You get unlimited free messages and free support. When the two entrepreneurial brothers, Henry and Avi Ben Ezra, launched their SnatchBot platform, they had one goal mind: to make chatbots accessible to everyone, and to make building a chatbot seamless to everyone, not only tech-savvy users. To achieve that goal, they made the platform free, and they have absolutely no plans of changing that. Don’t take my word for it – try it yourself! It’s absolutely free!